We are just two days away from one of the most favored events in the city, the Chicago Auto Show. 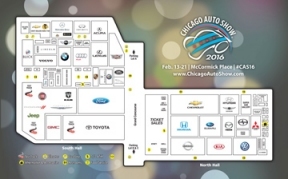 From February 13th through the 21st, Chicago Auto Show enthusiasts will find an array of show stoppers and even test drive several at McCormick Place. As one of the nation’s largest auto show and longest-running show, spectators will be able to partake in a plethora of activities. 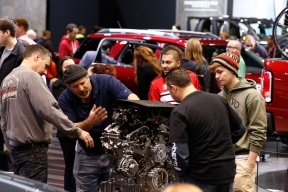 For complete information about the Chicago Auto Show, visit www.chicagoautoshow.com.